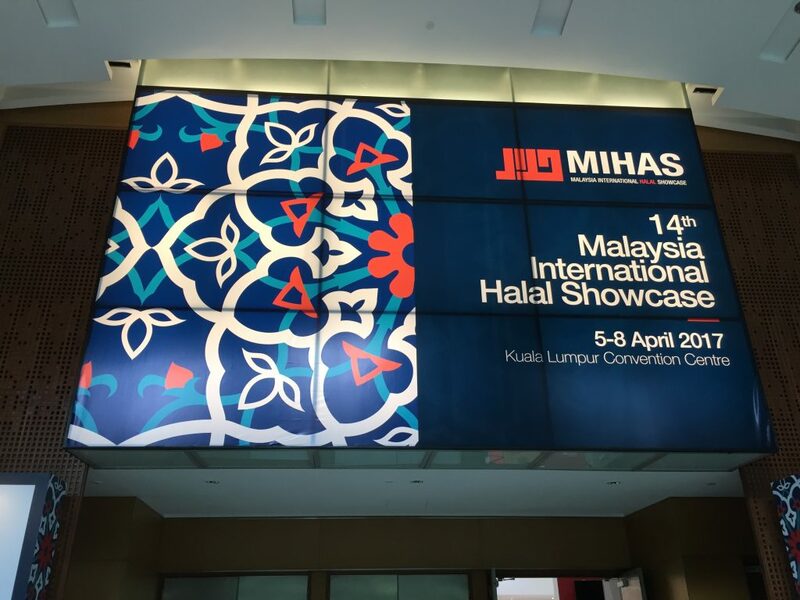 On 5th – 8th April 2017, PTH Enterprise Sdn Bhd exhibited Sarawak Laksa Paste in MIHAS 2017 Malaysia International Halal Showcase in Kuala Lumpur Convention Centre. 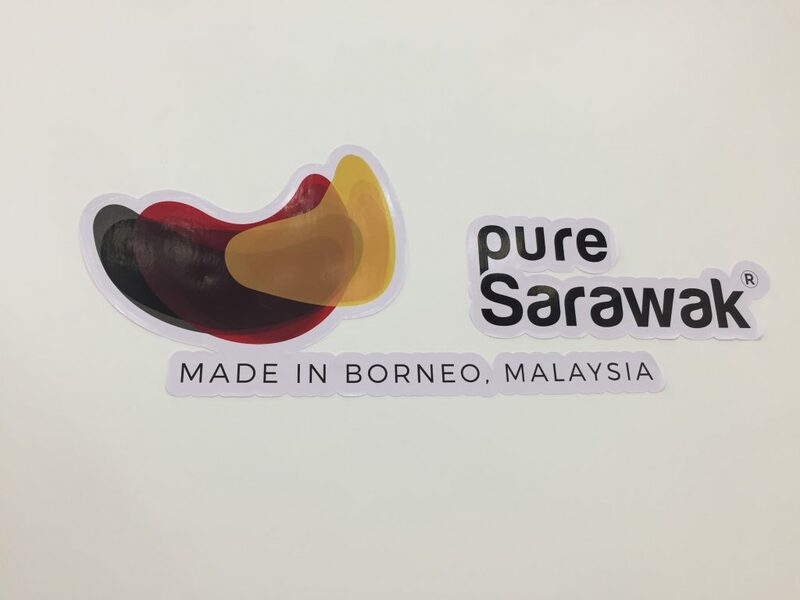 Showcasted Products: Burung Bayan Instant Sarawak Laksa Paste. 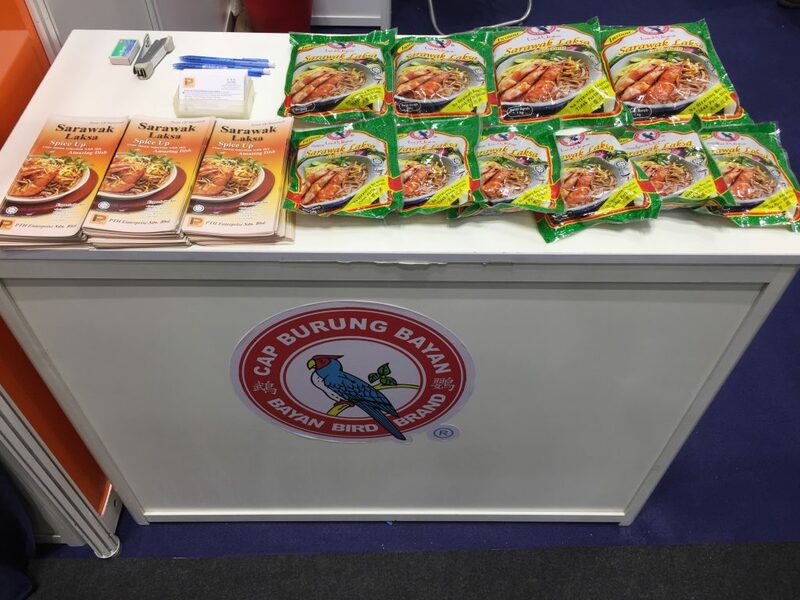 Do not need added seasonings.